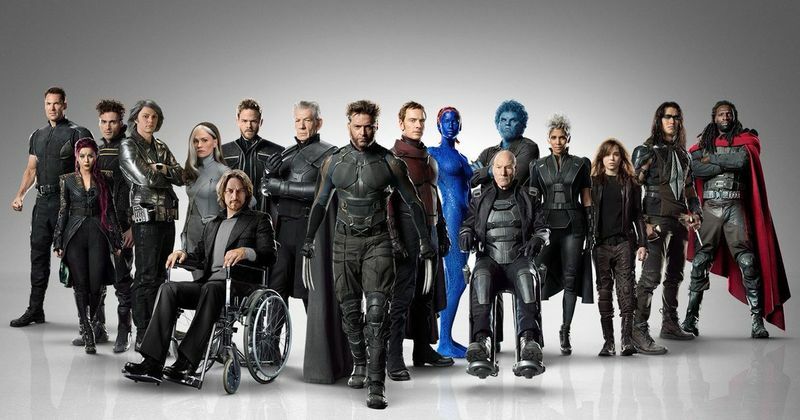 'X-Men' May Join The 'Marvel Cinematic Universe' Sooner Than We Thought! Marvel Studio have planned out exciting things for the future. The studio is also about to welcome some high-profile newcomers. The merger of Disney and Fox has affected a lot of projects that Marvel had in store for us. Marvel's 'X-Men' film is slated to release in 2021 as Marvel wraps up their Avengers franchise with their film 'Avengers: Endgame'. The studio has decided to have planned out exciting things for the future. In addition to the superheroes that have already been introduced, the studio is also about to welcome some high-profile newcomers as reported by Screen Rant. Now after this merger 'X-Men' and 'Fantastic Four' are finally under the same umbrella as Iron Man, Captain America, and the rest. There are high chances of giving these films a reboot in order to integrate them into the Marvel Cinematic Universe. The fans are super excited about getting new heroes. The fans have already been talking about the possibility of this happening on social media and now this might feel like a dream come true for them. According to a report by The Hollywood Reporter, since there is a lot of MCU movie that is still developing and in different stages of production, the new 'X-Men' or ' Fantastic Four' will take time. Marvel is currently working on projects such as 'Black Widow' and 'The Eternals', both of which are expected (but not yet confirmed) to premiere in 2020 as a part of Phase 4. "As we've been doing for years, we aren't going to announce anything post Avengers: Endgame or Spider-Man [Far From Home] until post Endgame and Spider-Man," Feige told ComicBook at a press event for Captain Marvel. "As you know as a fan, there's a tremendous amount of potential and a tremendous amount of additional characters and storylines and groups of characters that we're going to keep playing with. And again, that's a testament to Marvel and to the number of storylines and characters and amazing, amazing runs that have been in the Marvel comics."